All of these Shore Excursions in Havana are OFAC compliant under the general license “Support for the Cuban people” 515.574 or may be arranged under the general license “People to People” tours 515.565. Any of our Private Havana tours can be taken as a Shore Excursion. 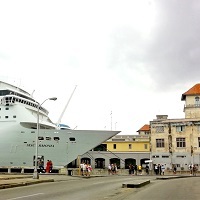 All you need to do is choose one of the tours and tell us what time to pick you up at the cruise terminal in Havana. It is as simple as that! We will take you back to your cruise ship at the end of the tour, or otherwise drop you wherever you choose! Arriving to Cuba as a cruise ship passenger, you are also most welcome to join one of our Havana group tours with other travelers. If you are a single person or a couple, this will be more economical than taking a private tour and you will share the experience with up to 12 others in a small group. To join one of the group tours you will need to make your way to the predetermined meeting point in Havana. Probably the easiest way is to catch a taxi from the cruise terminal which will cost between 5 and $10. As a cruise ship passenger, you can also book one of our Havana tour guides and pay according to how much time you want to spend with the guide. The guide will pick you up at the cruise ship terminal and drop you back there at the end of your time. 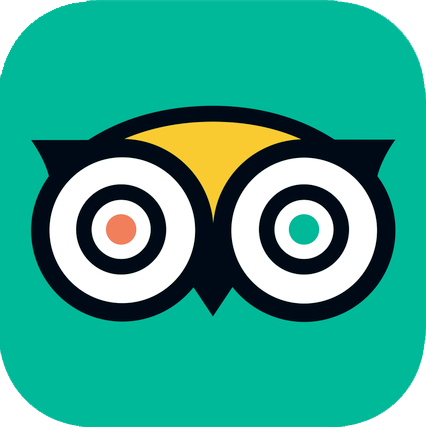 With this service, the price covers the cost of the guide and the guide's expenses, but not any transport (taxis etc) that you take nor entry fees. The advantage is that this is a fully flexible and you can have the guide take you wherever you want to go!